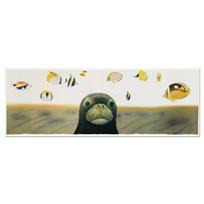 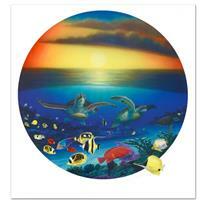 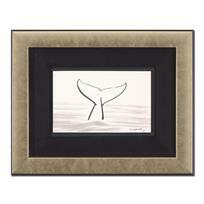 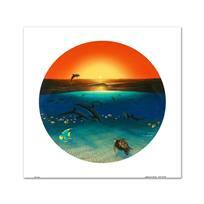 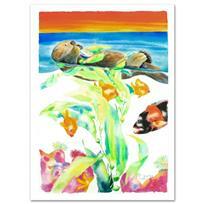 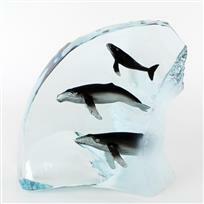 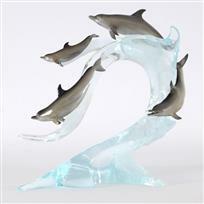 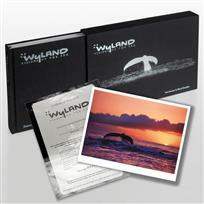 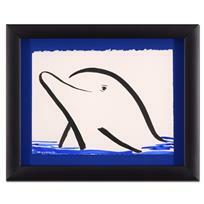 Wyland, "Playful Seas" Limited Edition Lucite Sculpture from an AP Edition, Signed with Certificate of Authenticity. 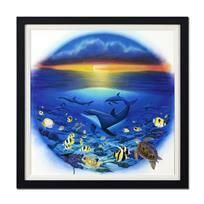 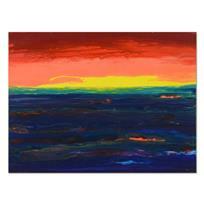 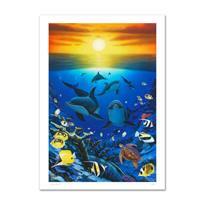 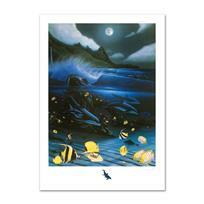 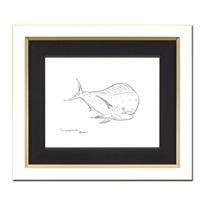 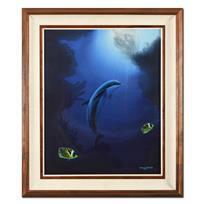 "Hanalei Bay" Limited Edition Mixed Media by Famed Artist Wyland, Numbered and Hand Signed with Certificate of Authenticity. 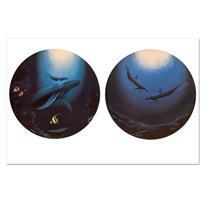 "The Living Sea" Limited Edition Giclee on Canvas by Renowned Artist Wyland, Numbered and Hand Signed with Certificate of Authenticity. 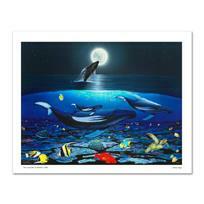 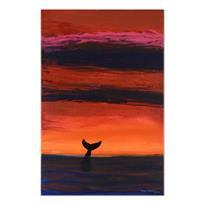 "Ocean Calling" Limited Edition Giclee on Canvas by Renowned Artist Wyland, Numbered and Hand Signed with Certificate of Authenticity.